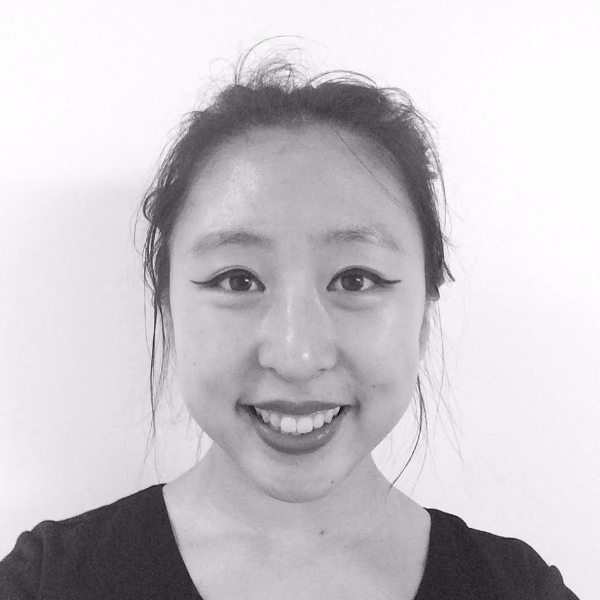 Emily Sun is currently a junior at Brown University studying Ethnic Studies with a focus on women of color performance art. She is excited to return to the NUA community as a mixed media mentor. Catch her making art, writing, looking at old photographs, or daydreaming about free food and vast landscapes.